Gonzalez Painters & Contractors is your local source for interior painting services. Our Durham NC interior house painters provide all of the paint services for homes you need. From expert color matching to painting of drywall, trim, and cabinetry, contact Gonzalez Painters & Contractors for paint services for homes in Durham NC and surrounding areas. Removing dirt, oils and mildew from surfaces. Spackling and sanding blemishes and holes. Spot priming and sealing stains. An on-staff, experienced carpenter for repairing and/or replacing damaged drywall or woodwork (cases, baseboards, moldings, doors, etc). And other Durham NC painting & contracting services, including exterior painting services, siding and gutter services, roofing repair and replacement services, and other contracting needs. Interior painting services can transform a room completely by the way it looks and also make a statement of neutrality while providing a pleasant backdrop for other decorative pieces. Particular lighting and furniture determine the selection of interior colors, which should evoke the emotions you want your rooms to show. If you are having difficulty picking the proper palette to suit your needs, contact the interior house painters in Durham NC at Gonzalez Painters & Contractors. Our color consultants have more than 10 years of experience providing paint services for homes, and can help you find just the right color to get the right effect. 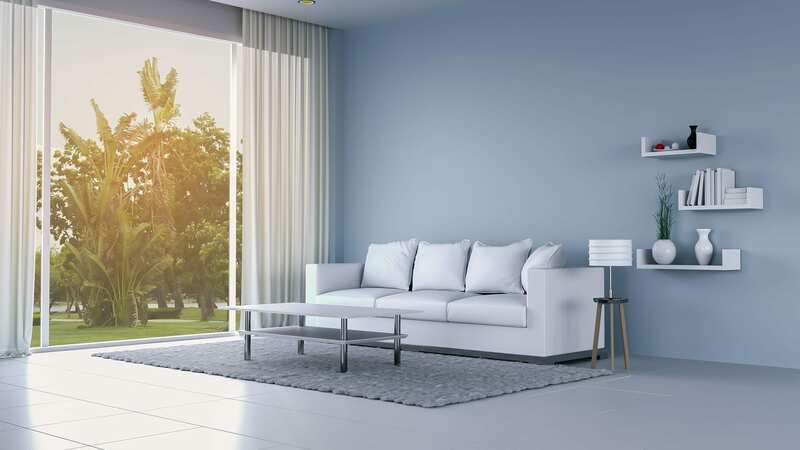 The interior house painters in Durham NC from Gonzalez Painters & Contractors are experienced and well-trained craftsmen, providing you the highest quality paint job possible. We recommend high premium quality interior paints for their excellent adhesion and smooth application. We will use any brand of paint upon request. We take care of our customers. Project managers oversee each project from beginning to end. They are ready to answer any question you may have and keep you up to date with the progress of the project. Interior painting services can be a disruption to your household, so we stay on-time and on-schedule. In addition, we respect your property, carefully ensuring that your possessions are not harmed when performing paint services for homes or other contracting work. We always leave the work-site clean and tidy for your satisfaction. 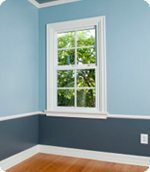 Contact the interior house painters at Gonzalez Painters & Contractors for Durham NC interior painting services & other contracting and paint services for homes. Contact us online or call or text 919-295-2771 for roofing services, gutter & siding repair, replacement, and installation, drywall repair and installation, and exterior painting services, interior painting services, and other paint services for homes in Durham NC and surrounding service areas, including Raleigh, Cary, and Hillsborough.